Chelsea have announced that yet another player has been sent out on loan. 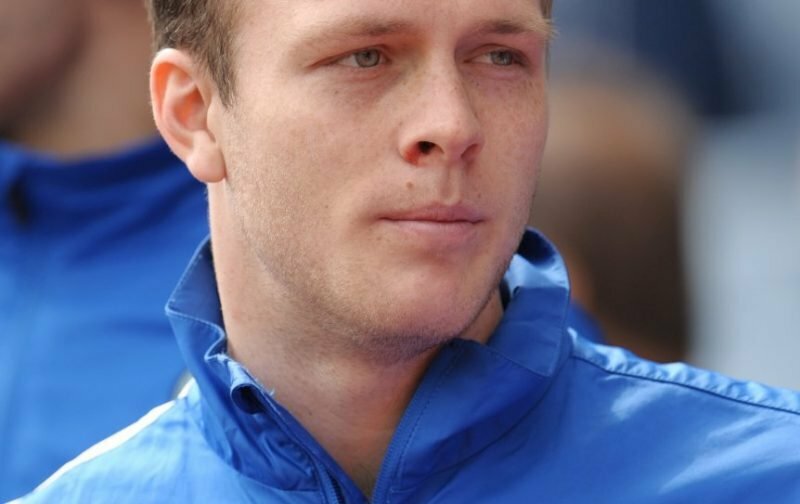 This time around, as more and more of our overloaded squad seek regular first team football, it is Todd Kane who has packed his suitcase, or to give him his full name Todd Arthur Lucien Kane. Todd has dropped down into the Championship to play for Hull City, on a season-long loan spell. Todd Kane will be 35 and we’ll still be sending him out on loan by then he’s of played for every club in the championship ???? We’ll not argue with that, but we will take the opportunity to wish Todd every success at Hull City and we’ll endeavour to keep an eye on his progress.